I discovered a column called “Character Study” in the Sunday New York Times. Each week, a New Yorker is profiled: the Grande Dame of Staten Island; a female funeral director in Brooklyn with purple finger nails who offers wake packages for $1999; a Queens garbage collector who studies the Irish language between pick-ups. 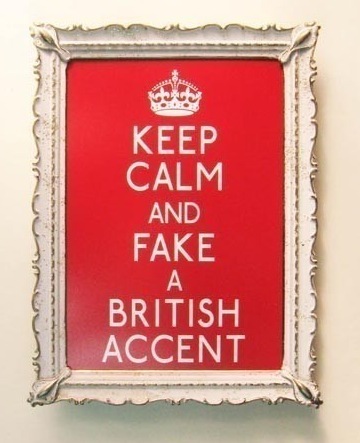 Keeping calm and carrying on, with a fake British accent. My sister and I, along with our mother, have this ‘thing’ about us. 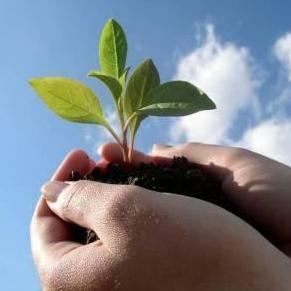 There is this calmness between us, as if we are in tune with each other. My mother likes to hum while she does household chores. I will usually join in, singing the next verse and we will finish the song together. One night while washing dishes, we sang parts of every Carole King song we could think of…she lost it when I played air shotgun during Smackwater Jack. For many years, the three of us have occasionally carried on entire conversations with British accents–we’re from Michigan, so that’s a lot of Yankee to tame. Mom goes from the Queens English to really bad Cockney, reminiscent of the early parts of Pygmalion. My accent is all over the place, mainly London (which part, I do not know) and a little Manchester. My sister keeps her British headmistress pretty even.